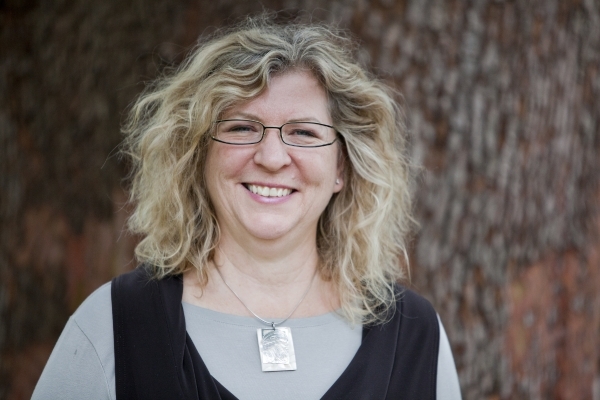 Susanne Middleditch ~ Saturna Island's Resident Real Estate Expert. I am committed to delivering an exceptional experience to you and I look forward to serving you. Check back often as I have more listings coming soon! Now on facebook ~saturnarealestate~ like my page and receive immediate update. I am ready to help you in your quest to buy or sell property on Saturna. With forty five years of island living, I have the intimate knowledge and the experience to ensure that you have all the information you need about the properties, the island and this fabulous community. There is a peace of mind that comes from working with a resident Realtor whose primary purpose is to be of assistance to my neighbours, both those who are in the process of leaving the island and those who are about to become new members of my small and cohesive community. Discover the lifestyle you're looking for on this perfect island paradise. Saturna has some of the best real estate in the Gulf Islands. It is an untouched gem waiting to be seen and explored. Find spectacular waterfront homes and recreational properties with unsurpassed views. Enjoy the life you've always dreamed of living on Saturna Island. 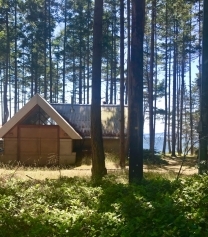 Contact Saturna Island Properties to find your perfect place. Susanne will show you that buying a property can be a great adventure. Let her show case her thriving community and provide a wealth of information about Saturna and its amenities including, a state of the art recreational center, the pristine National Park comprising almost half of the island, beautiful beaches, hiking trails and kayaking. Our island is also home of the award winning Saturna Island Winery and the world renowned Saturna Island Lamb BBQ. I hope you will find it easy to navigate through my website and learn all you need to know about Saturna and the properties that are for sale. For your convenience you will find inside each listing page my PDF Internet Brochure. The brochure is where I have provided pictures, details and scanned documents relevant to the property. Low-bank, flat property with a deep well. Expansive views of the Georgia Strait. A waterfront get away with breathtaking views of Boundary Pass and the San Juan Islands. This exceptional 0.70-acre south facing medium high bank property has potential access to the water. It is located on the most picturesque part of the Island. Here you can watch the eagles soar above, the whales glide below and the freighters and boats sail beyond.